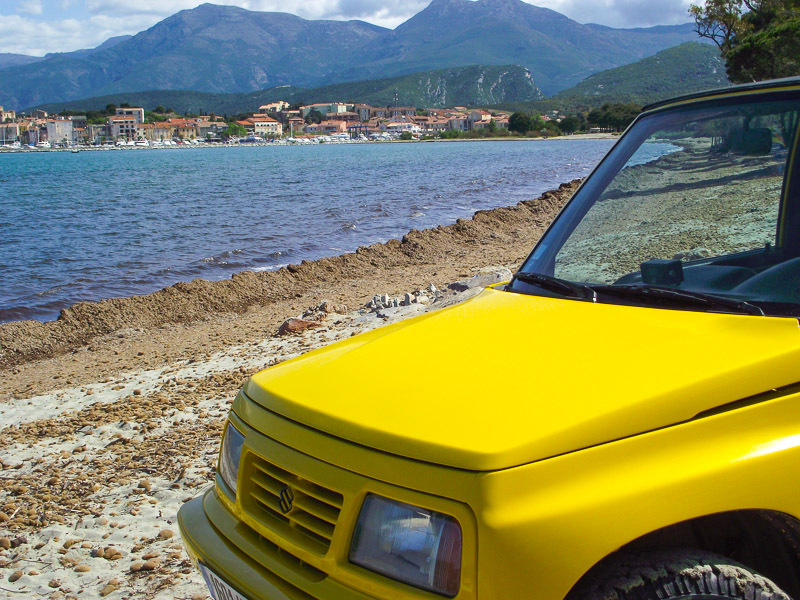 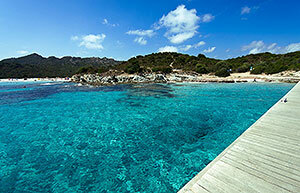 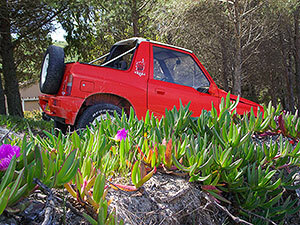 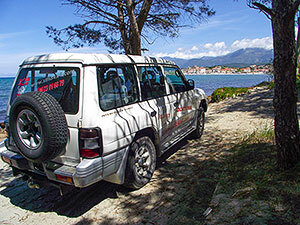 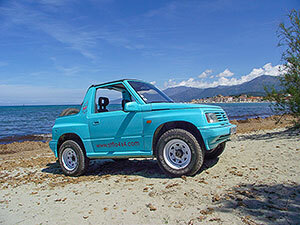 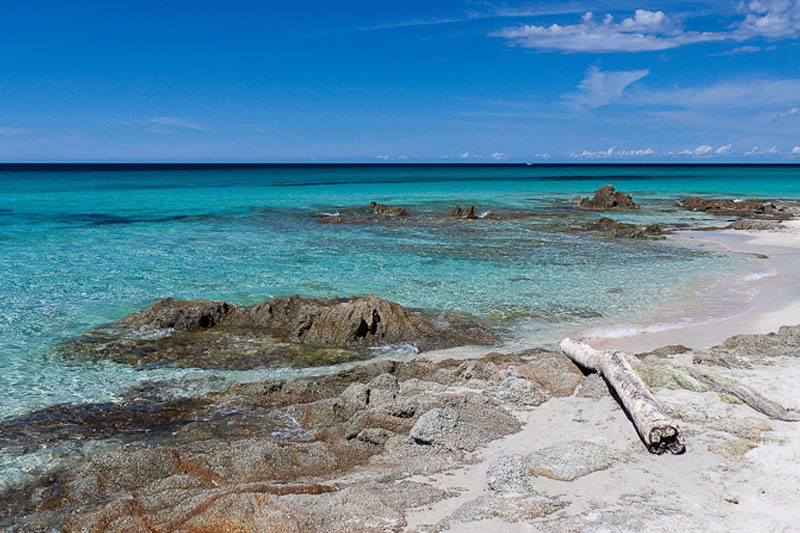 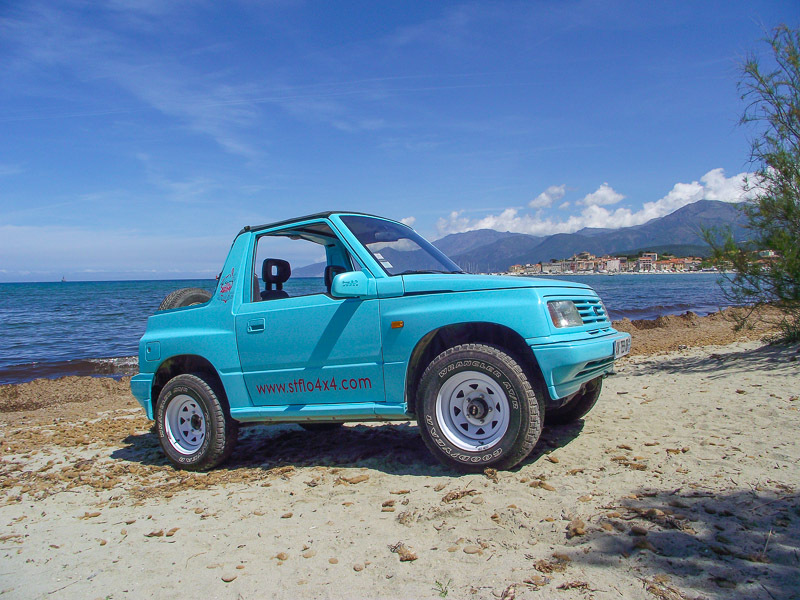 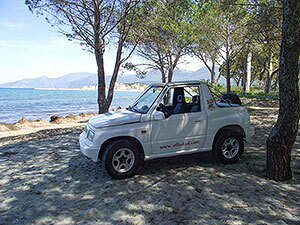 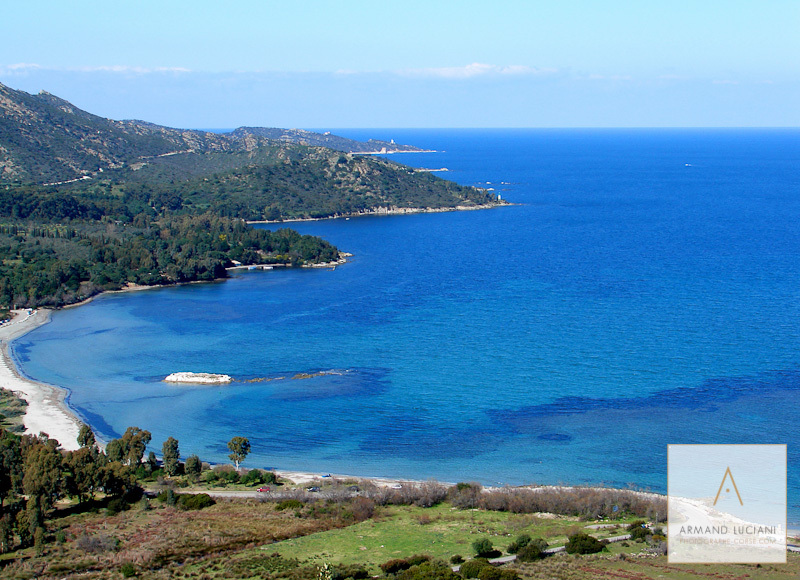 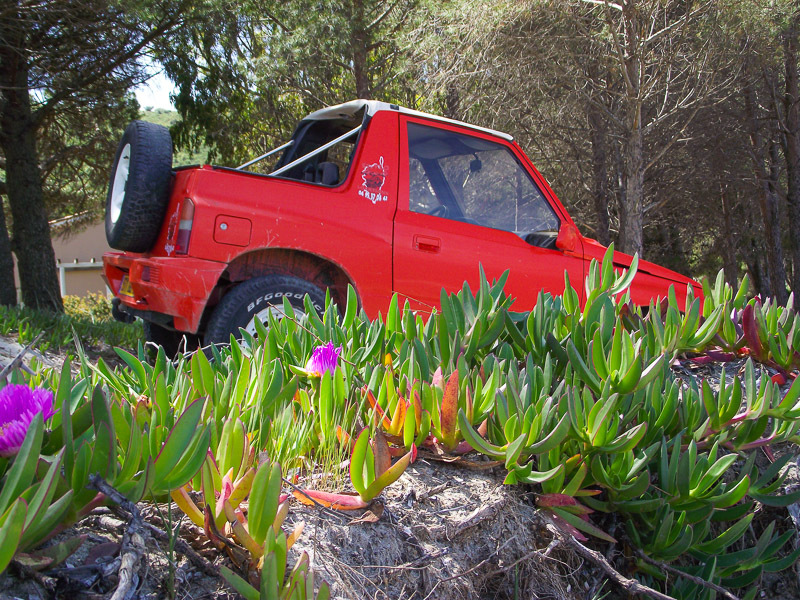 St Flo 4x4 rentals puts at your disposal its 4x4 vehicles all way and the vehicles of tourist category A and B to rent, to discover one of the most beautiful islands of the Mediterranean, Corsica. 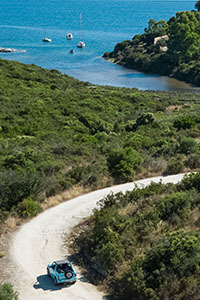 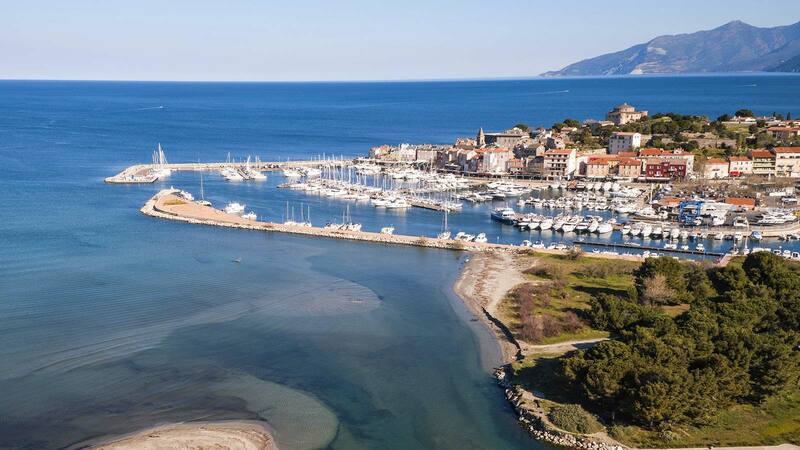 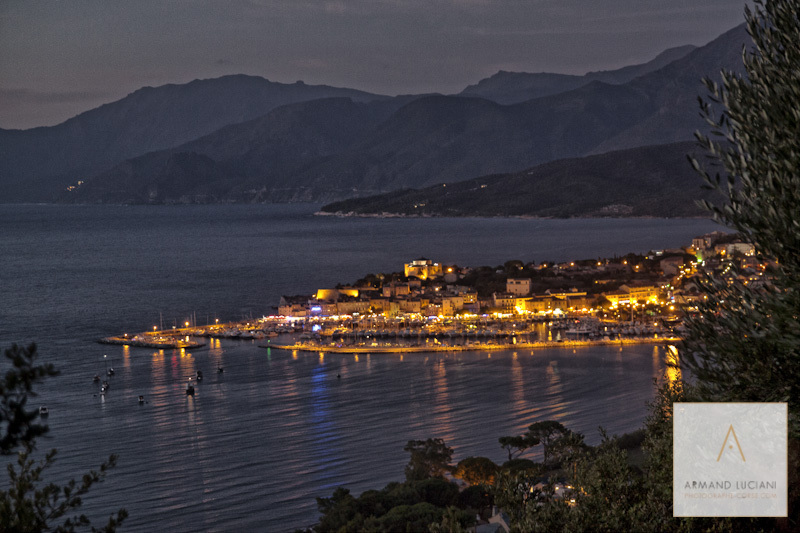 Based in St Florent, a few kilometers from Bastia, its port and its airport, you will be at the start of roads and tracks that will make you know the magical beauty of this island. 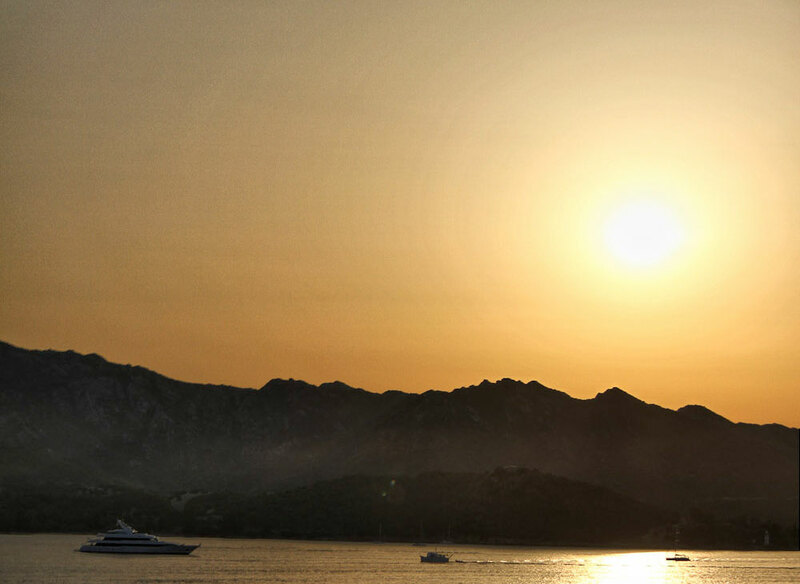 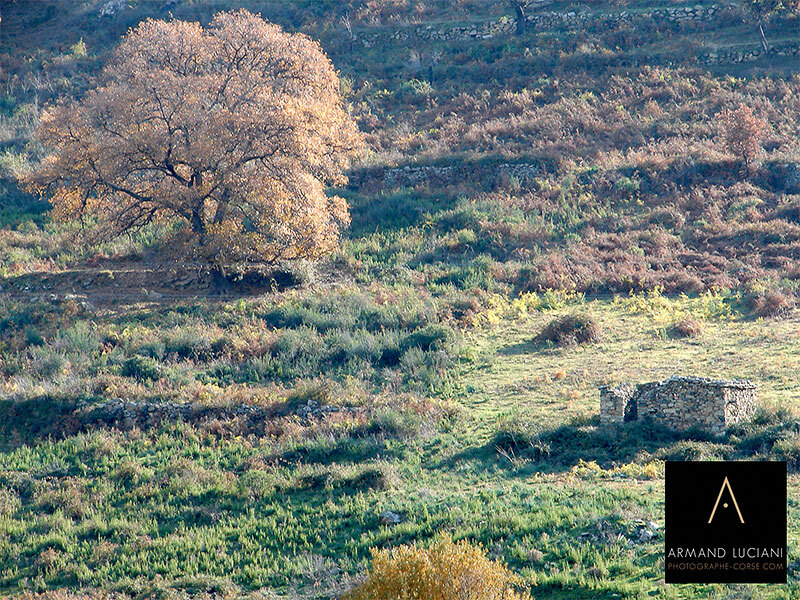 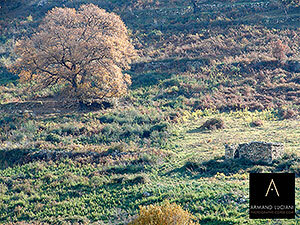 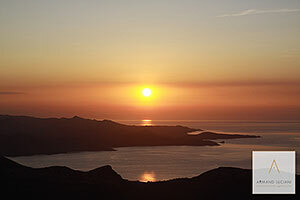 Immediately to the west lies the Desert Agriates with trails that will take you to breathtaking coves. 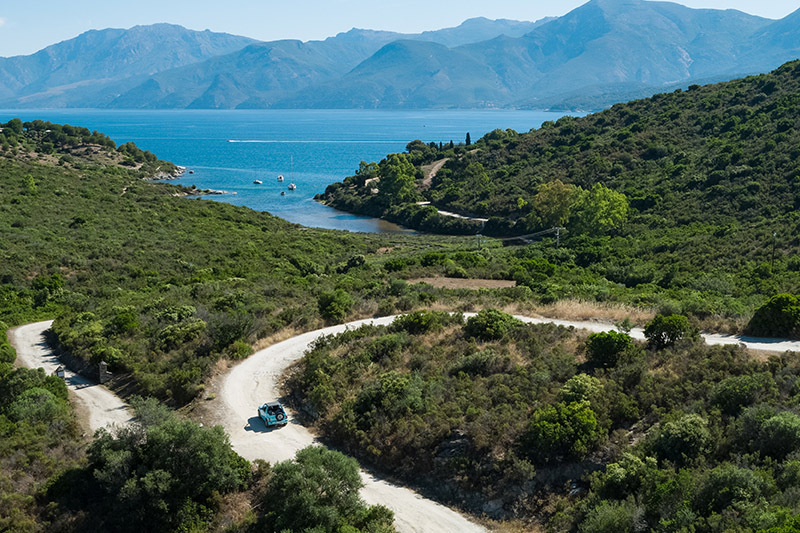 Towards the north, the beginning of Cap Corse, will amaze you with its cliffs, its wild beauty and its picturesque villages.